Is your car older than 10 years old and has depreciated 80% or more? Do you own a second vehicle that is only driven a few times a month? Are you interested in saving money on your auto insurance? 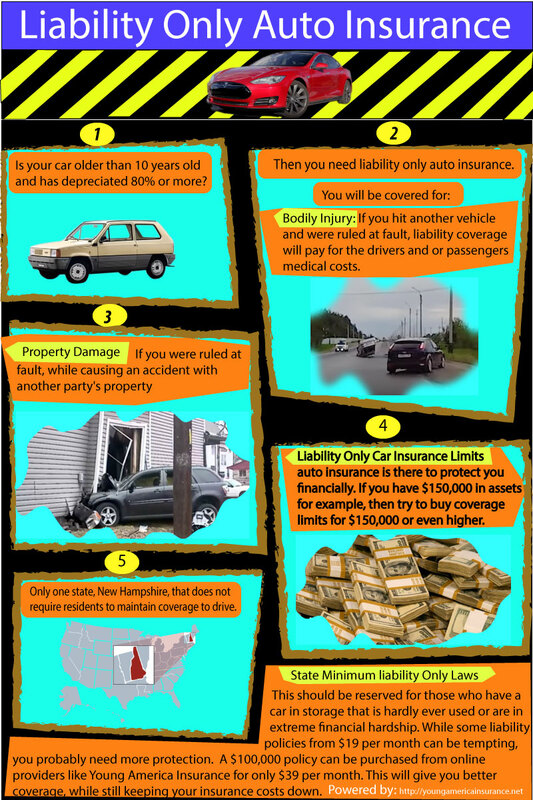 If you answered yes to all or some of these questions, then you might need liability only auto insurance. If you operate a motorized vehicle in the U.S., you are going to need liability insurance. There is only one state, New Hampshire, that does not require residents to maintain coverage to drive. Even if you live in New Hampshire, carrying auto insurance is a smart decision that could save you money in the long run. Liability car insurance is designed to pay out, up and to the policies limits, when you are ruled at fault in an accident. If you hit another vehicle and were ruled at fault, liability coverage will pay for the drivers and or passengers medical costs. The amount covered will depend on the limits you choose. With medical care increasing each year, it’s smart to get a high-limit policy, to be adequately insured. If you were ruled at fault, while causing an accident with another party’s property, liability insurance will pay for the damages that occurred, up and to the policies limits. The payout your insurance company pays for a liability automobile insurance claim is dependent on the coverage limits you select. Each state in the U.S. has insurance departments that create guidelines for consumers purchasing coverage. You must buy the minimum amount of liability auto insurance in the state where you live, but are free to purchase additional amounts. Remember, auto insurance is there to protect you financially. If you have $150,000 in assets for example, then try to buy coverage limits for $150,000 or even higher. When you choose your liability insurance limit, this is the max amount the auto ins carrier pays to replace or repair damage you caused. You can increase coverage by raising the limit. These coverage amounts will cap the amount paid for each person you caused injury to and a total amount per accident. This amount is important, as medical costs are rising. If you hit a car full of passengers, there is a good chance your cap will be exceeded, at which point you may get sued for the remaining balance. You might be tempted to go for the cheapest liability auto insurance with a low, state minimum insurance policy. This should be reserved for those who have a car in storage that is hardly ever used or are in extreme financial hardship. With healthcare costs exploding over the past 20 plus years, you need to consider protecting yourself from a serious at-fault accident. This means buying the highest limit amount you can afford. A good starting point is $100,000 in liability coverage. This will often exceed state minimums but will protect you from most accident claims, when you caused an accident. While some liability policies from $19 per month can be tempting, you probably need more protection. A $100,000 policy can be purchased from online providers like Young America Insurance for only $39 per month. This will give you better coverage, while still keeping your insurance costs down. Thanks to instant information online, anyone can find great rates on liability only car insurance in a fraction of the time it used to take. With services like Young America auto insurance, you can compare dozens of direct insurers quotes, all from your smartphone or laptop. Buying online gives you total control over the buying process. It allows you to build a policy that fits your budget, while still giving you great coverage. 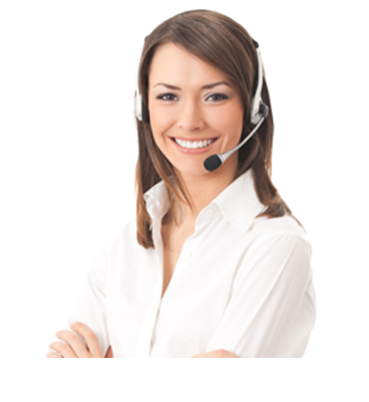 Start your online quote now and get rates from $29 in about 5 minutes. Lowering your premiums can be done in under 20 minutes and all you need to do is apply for your direct quote and get going.